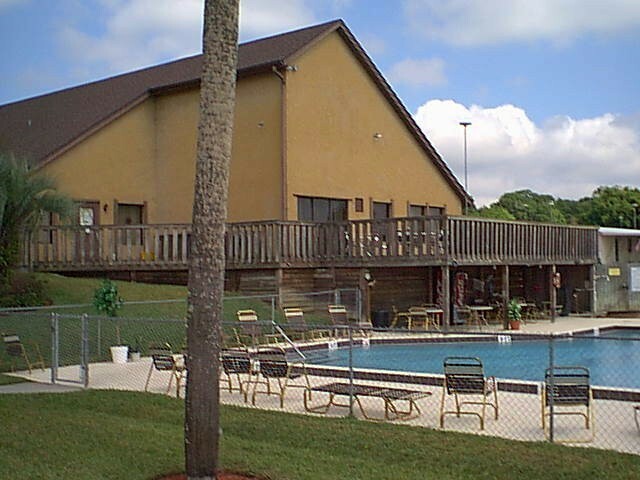 Lakeside Terrace is an active 55+ waterfront community located in central Florida near Leesburg and The Villages. Lakeside Terrace is conveniently located and designed to provide you with a variety of features, amenities and organized community activities. 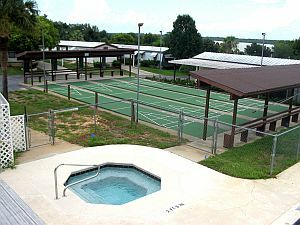 Additionally, Lakeside Terrace provides you with a secluded, peaceful and secure environment which preserves a natural, crowd free setting. 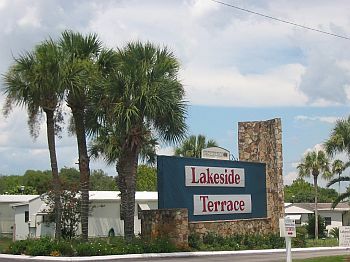 While other developers may offer you similar features, Lakeside Terrace offers you the reality of purchasing and becoming a resident in a fully developed community, considered to be one of the best! 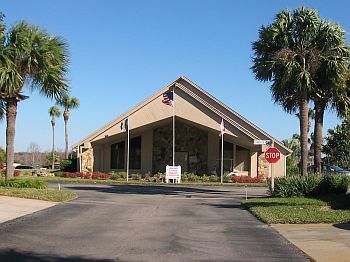 In addition to the many amenities to enjoy at Lakeside Terrace are the many golf courses nearby for your enjoyment. 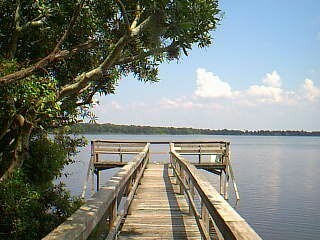 In addition to the golf, many people feel the real fun and beauty of living at Lakeside Terrace is living on beautiful Lake Griffin, part of the Harris Chain of Lakes. 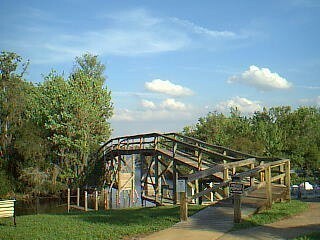 From our lake you can go to 5 other lakes and in fact, you can even boat all the way to the Atlantic Ocean from here. Arts and Crafts, Line Dancing, Holiday Parties and much more.